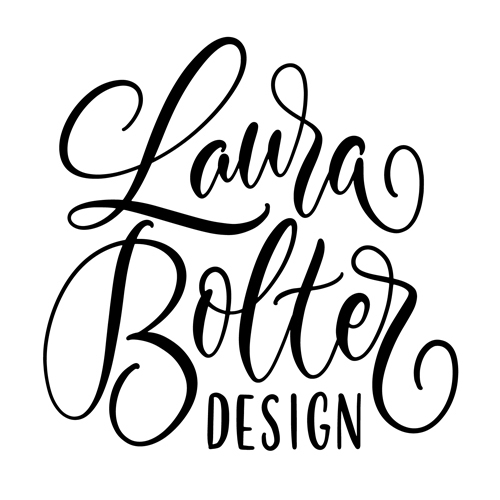 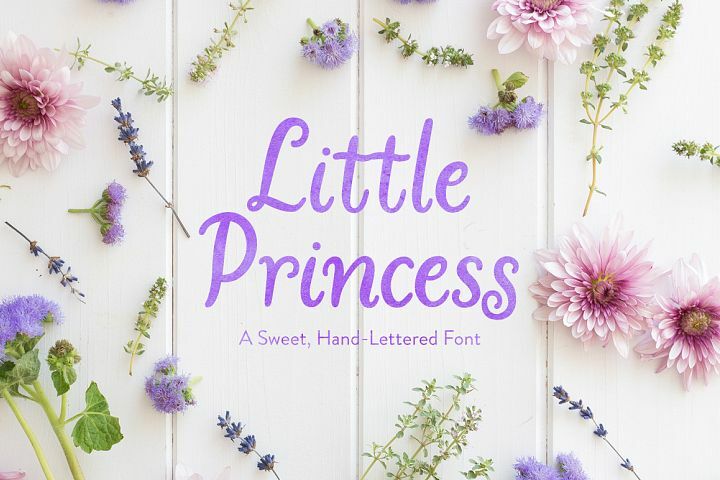 My very first font is a sweetly hand-lettered, slightly condensed, serif design with a little bit of curliness here and there. 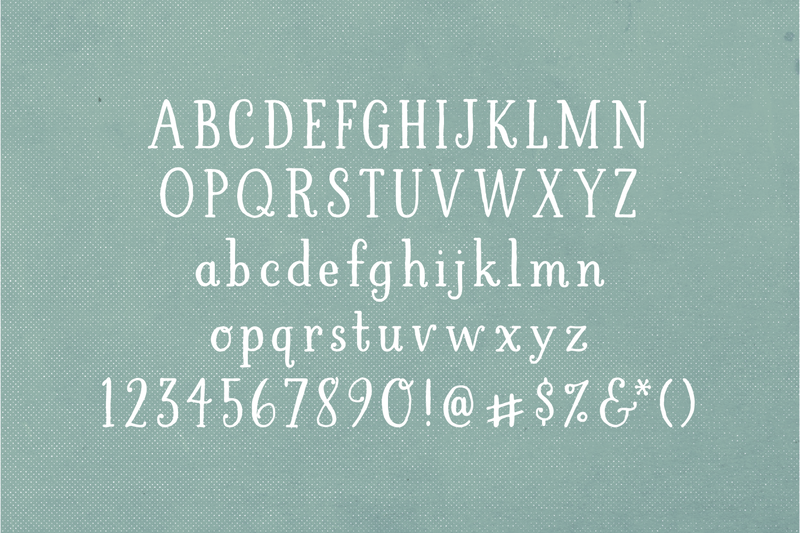 It includes upper and lower case, numerals, punctuation, accents and more. 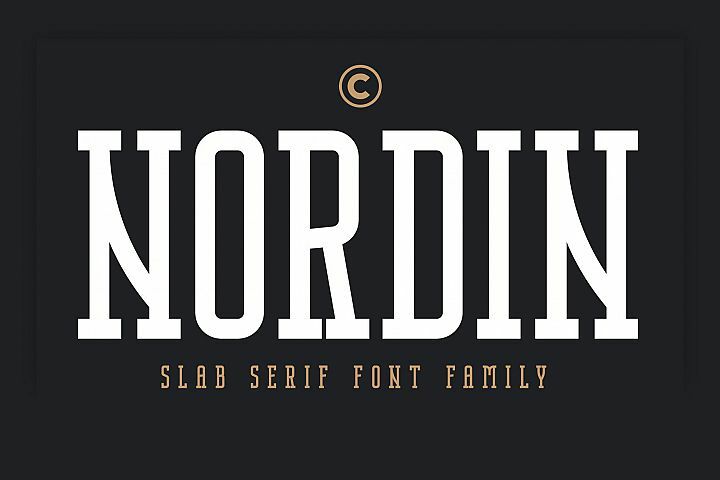 As I learn more about the intricacies of font design I'll make updates to this font available. 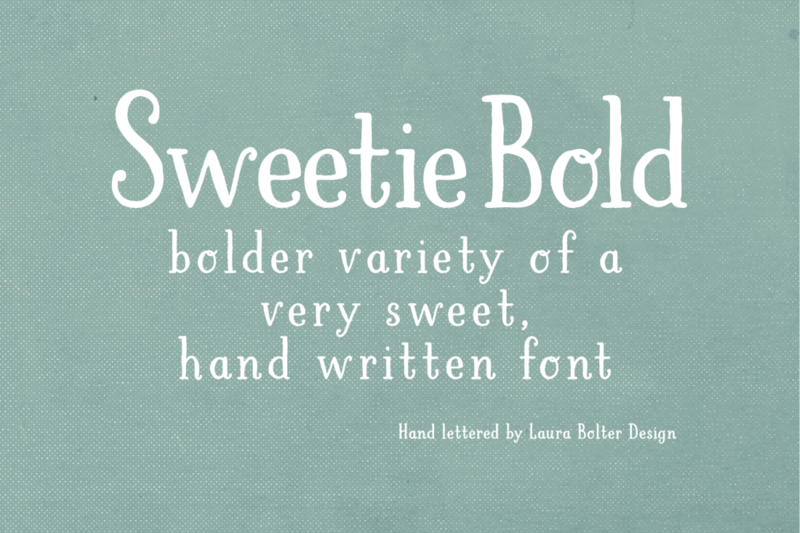 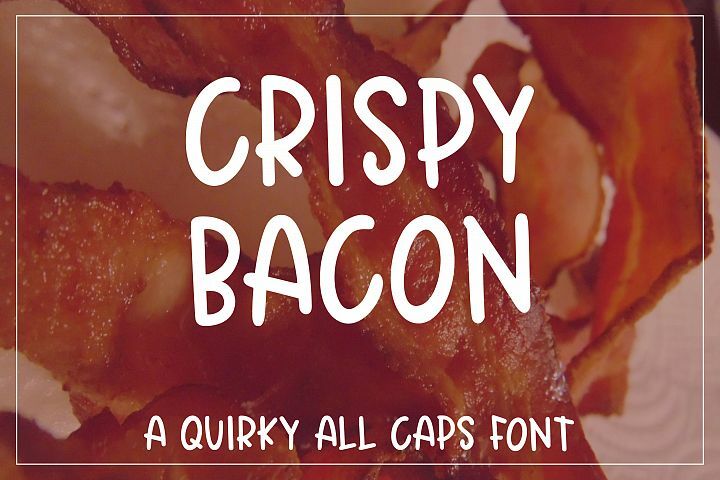 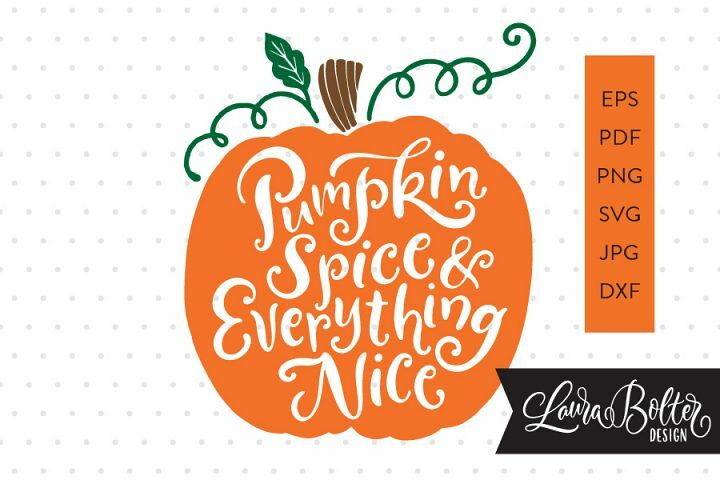 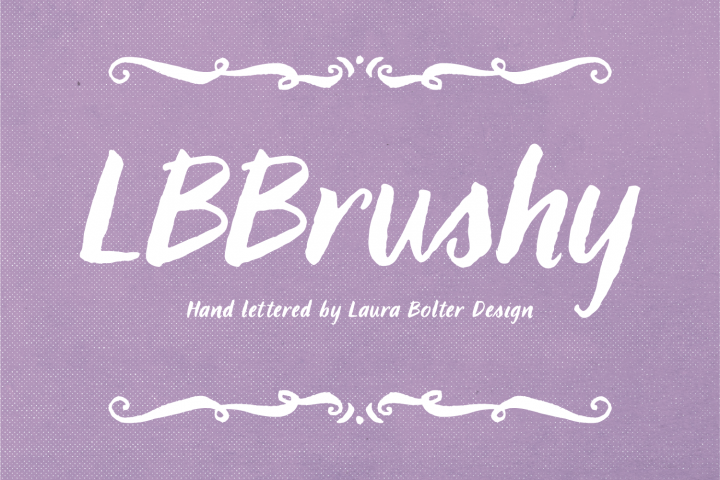 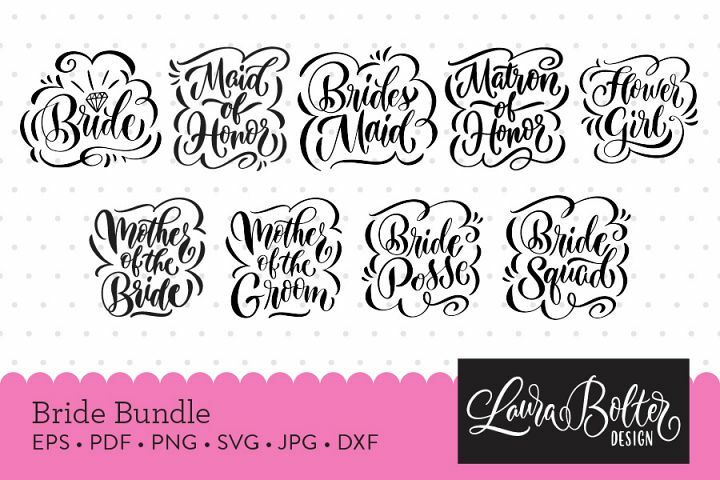 LBSweetie Bold is the bolder variety of a sweet, hand written font. 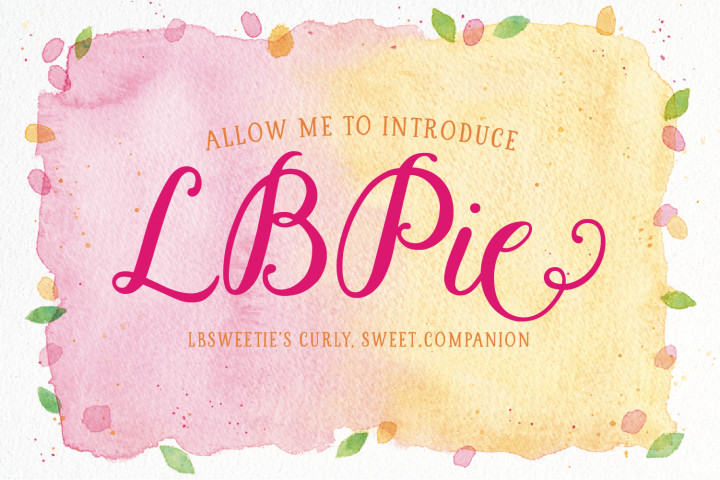 LBSweetie is named for and dedicated to the special guy in my life who's made all my creative success possible for too many years to count.